Mole Evaluation - Advanced Skin and MOHS Surgery Center, S.C. The American Academy of Dermatology states that certain moles have a higher-than-average risk of becoming cancerous. These higher-than-average risk moles include congenital moles and atypical (dysplastic) moles. 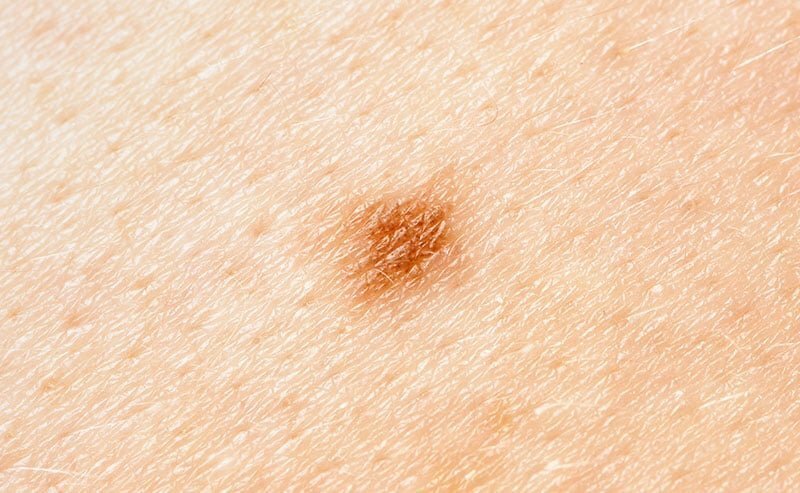 Individuals who have more than 50 moles on their body also have this increased risk. Anyone with these mole patterns should be seen by a dermatologist regularly, perform self-exams of the skin, and practice sun protection. If any of your moles seem worrisome, unusual, or changing in any way, please make an appointment to see your dermatologist. Most moles are not melanoma, but your dermatologist can either reassure you, or perform a biopsy to check the mole. 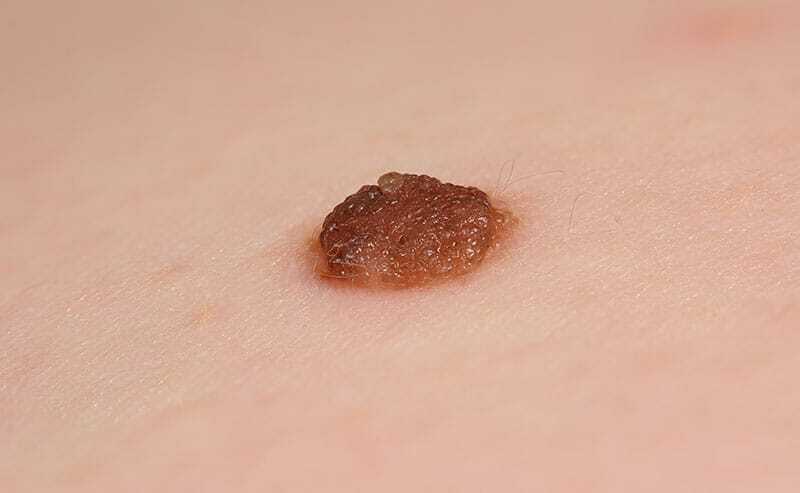 Routine examination of the skin helps to detect skin cancer or dysplastic moles early when they are most treatable.